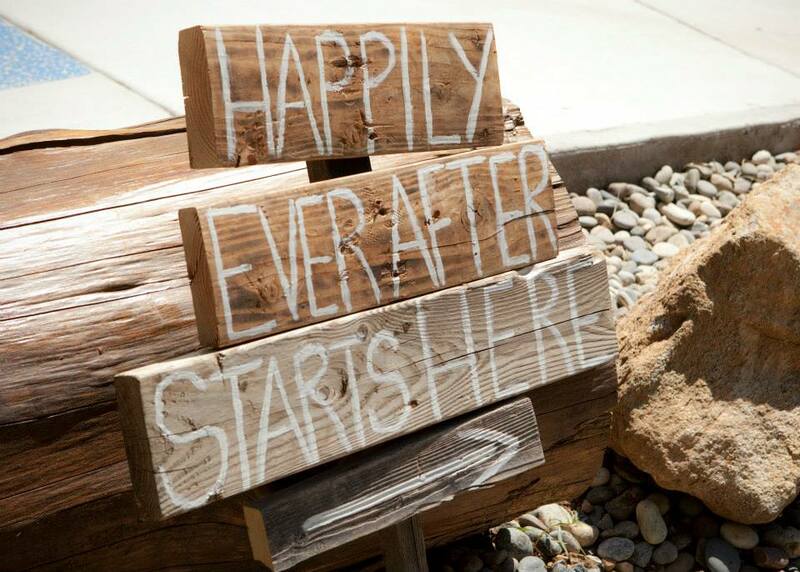 A wedding in Paradise is where memories of a lifetime are created. 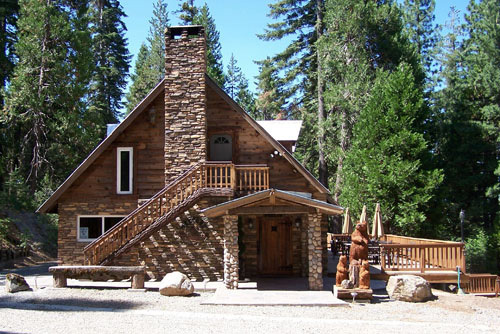 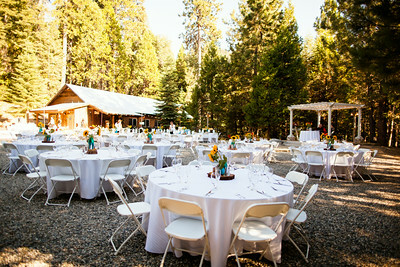 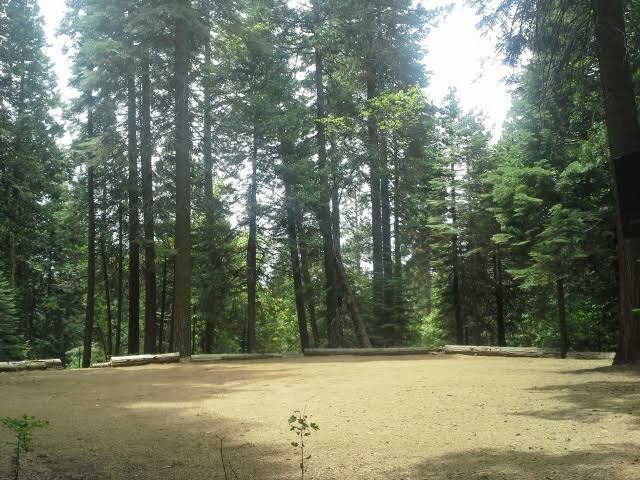 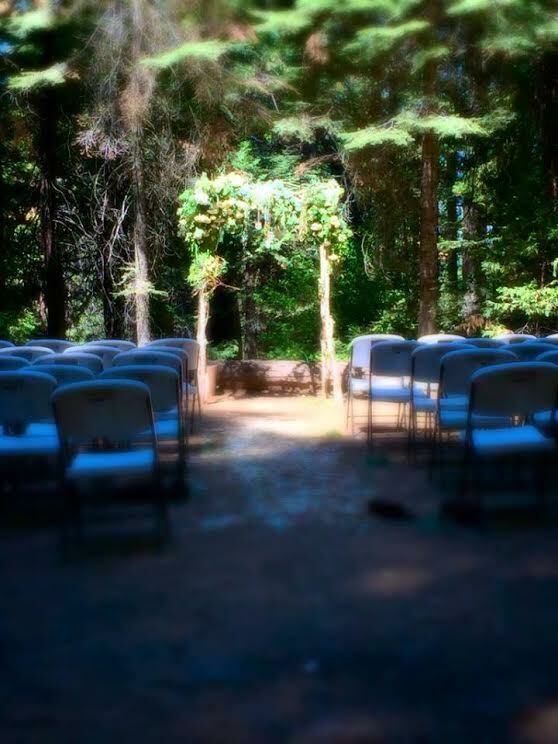 Paradise Springs is located just 45 minutes from Fresno, located on 100 acres of pristine forest. 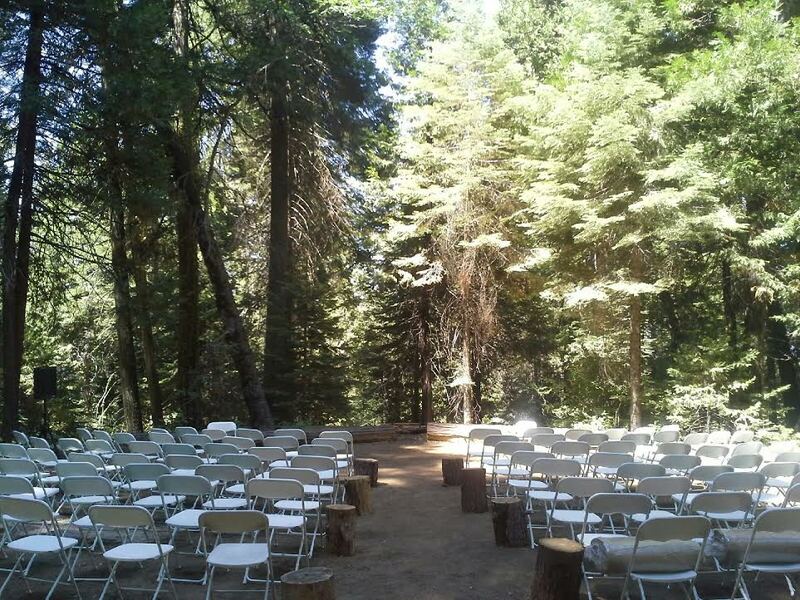 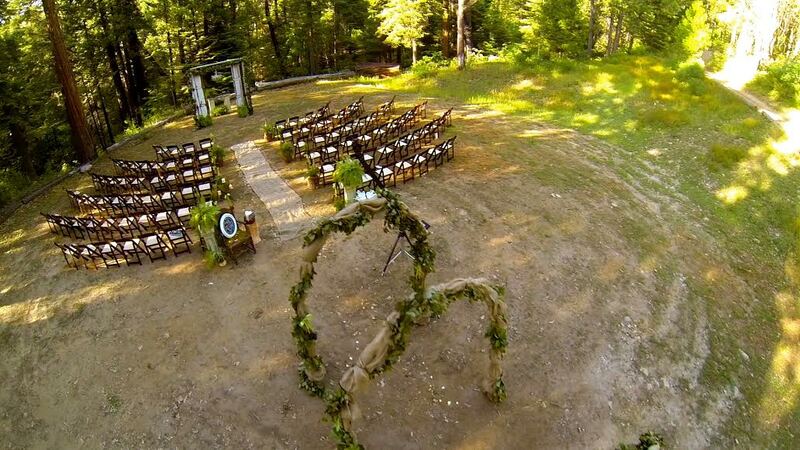 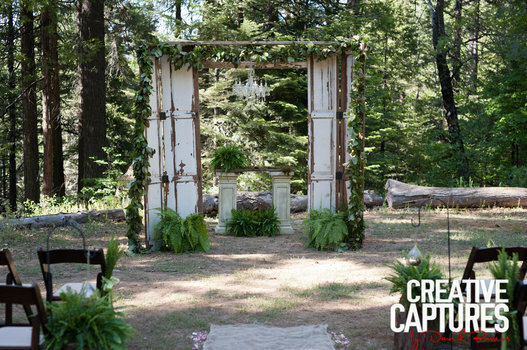 This is the perfect location for anyone looking for a gorgeous setting with an abundance of natural beauty. 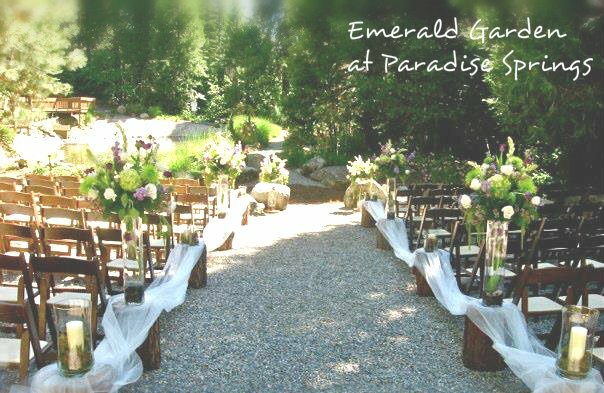 Paradise Springs offers several options and packages that are sure to fit within your budget, while providing a unparalleled backdrop of the mountains at their finest. 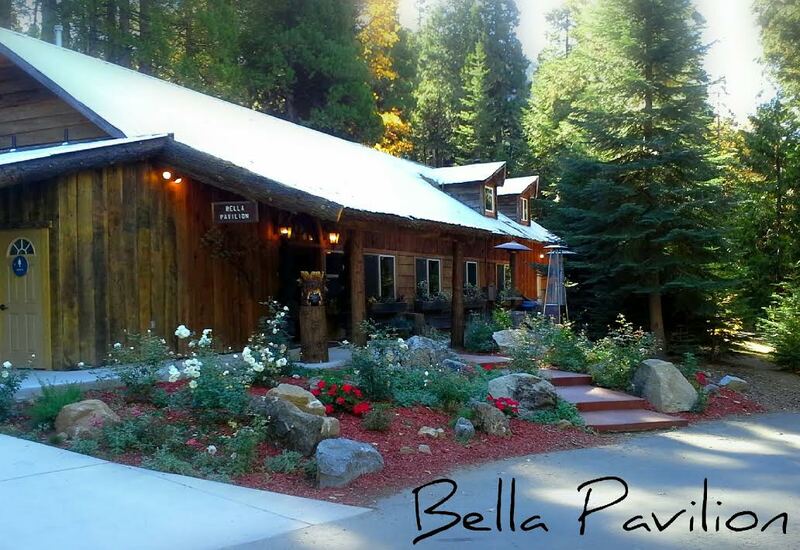 Contact Debby Wood, Paradise Springs Sales & Marketing Manager @ 559.642.2613 for more information.